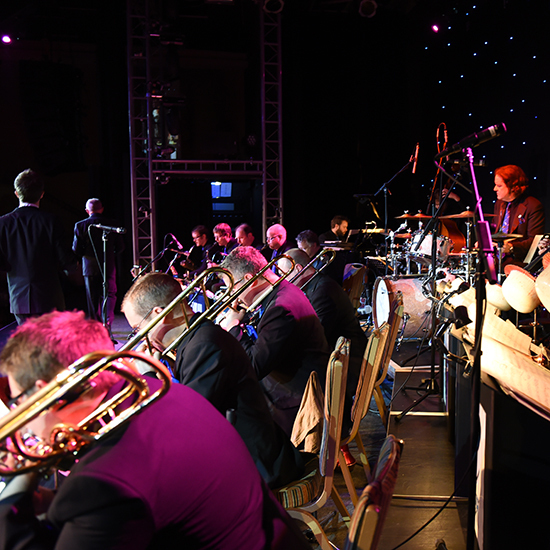 Take yourself back in time to the swinging sounds of a bygone era as the Nick Ross Orchestra presents its unmissable tribute to the 1940s legend that is Glenn Miller. 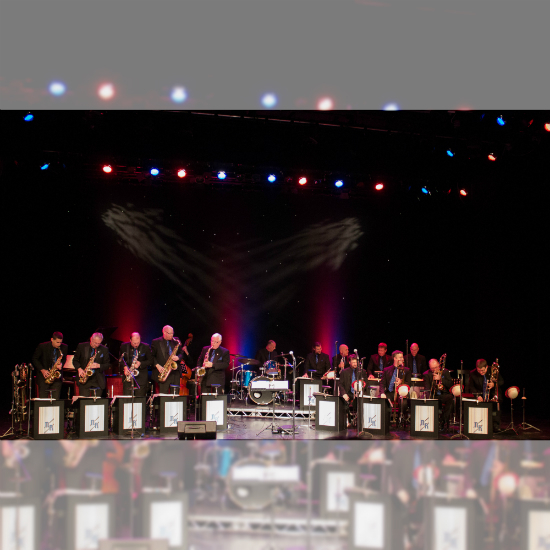 Nick and his orchestra are taking to the stage with their special concert - The Sounds of the Glenn Miller Era - that aims to recapture the sounds and memories of the classic Big Band period in an evening of music and song. With a line-up of saxophones, trumpets, trombones, a rhythm section and singers, the Nick Ross Orchestra sets out to faithfully recreate the Big Band Sound of the 1940s. 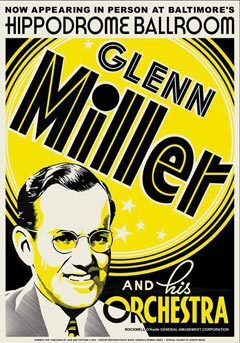 Their repertoire, which fans will be able to see on their UK tour, including a date at the Lichfield Garrick theatre on Sunday 9 April, features hits from Glenn Miller himself as well as the likes of Count Basie, Tommy Dorsey, Ted Heath, Artie Shaw, Woody Herman, Les Brown, Benny Goodman, Ray Noble, and Stan Kenton. Plus there is also a reference to the songbook of Frank Sinatra. 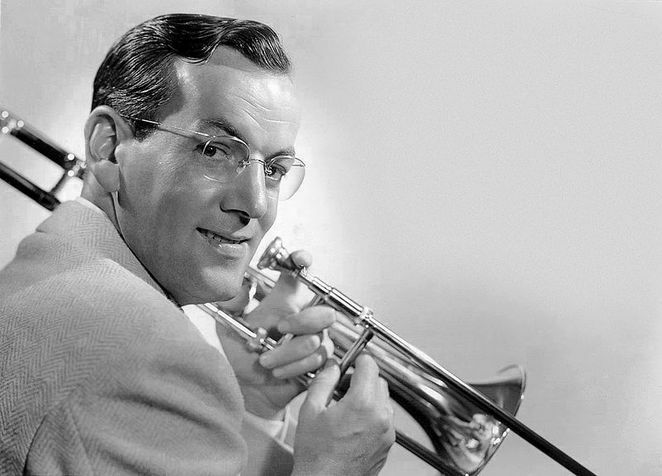 Glenn Miller achieved so much in his relatively short life which was tragically cut short when he was reported missing in action in December 1944 during World War Two at the age of just 40. The American big band musician, arranger, composer, and bandleader was the best-selling recording artist from 1939 to 1943, leading one of the best known big bands. His hit recordings included "In the Mood", "Moonlight Serenade", "Pennsylvania 6-5000", "Chattanooga Choo Choo", and "Tuxedo Junction". He disappeared in bad weather over the English Channel while traveling to entertain US troops in France during the Second World War just ten days before Christmas. Nick Ross, who was born in Suffolk in 1961, has had a long association with music, going on to join a local dance band in the late 1970s. By the early part of the '80s he led his own band on various summer season, hotel, and cruise line contracts and, by the summer of 1985, had started putting together the classic Big Band line-up of saxes, trumpets, trombones, rhythm section and singers which later became the Nick Ross Orchestra that we know today. By the time the early '90s came around Nick had begun broadcasting a weekly radio programme called "From the Bandstand with Nick Ross" on BBC Radio Cambridgeshire while his orchestra toured both in the UK and Internationally, venturing as far as the Middle and Far East. The Sounds of the Glenn Miller Era can be seen at the Lichfield Garrick theatre on Sunday 9 April at 7.30pm. Tickets priced £22.50 are available online or by calling the Box Office on 01543 412121.